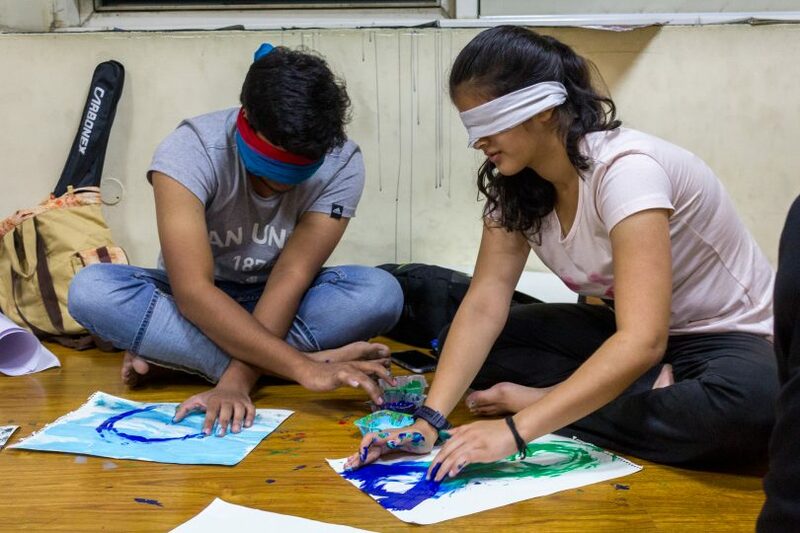 ART AS AN EMOTION : Kalakriti’s Blindfold Art Event. Painting is a fruition of an alchemy that happens when what we see or envision, travels from our eyes to the brush. 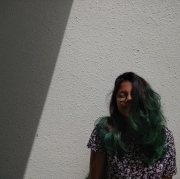 But what if our eyes remain passive throughout this beautiful process? A widely conceived idea is that the key behind an artwork is the visual aid. Kalakriti’s blindfold painting event intended to counter this notion by saying that art has no such constraints. Art is not something that must necessarily pertain to a concrete figure, but is boundless and infinite. So at an event held by the club, the participants were asked to blindfold themselves and not fix an image in their minds before they started painting. Held on 27th August, the event was planned exclusively for the freshers and the members of the club and hence had around thirty participants. An A3 sheet and Acrylic paints of assorted colours were placed in front of every participant. They were allowed to observe the position of the sheets and the paints before they blindfold themselves. Then comes the most intriguing part of the event – the participants had to move their brushes according to the music being played in the background. The aim was to make sure they do not feel conscious about what they were painting but to just express how they feel about different kinds of music. As the music started and the blindfolds were on, the sheets started coming into life with the magic of colours and the vibes of good music. The participants entered a world of their dreams where they did what they love without being judged, with no commitment to produce a great piece of art. Not only did the brushes but the participants too were dancing along the tunes. From chunky polka dots for brisk beats like ‘believer’ by Imagine dragons to tinting strokes for serene music, a wide spectrum of strokes and patterns were made on each of the sheets. As the curiosity of everyone to see their art kept growing, the blindfolds were removed. After seeing their work, the expressions on every face were priceless. It ranged from “what mess have I made!” to ‘Wow! That’s not bad!’ but all of them enjoyed every bit of the experience so much that they wanted to do it again! This time, they tried to compose a better, abstract piece of art. Thus, the event showed that art is something that emanates from a person’s emotions and not just an understanding. 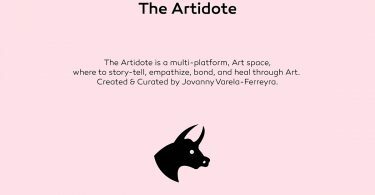 It has also instilled a hope that art is for everyone and not just a painter or an artist. The event was a huge success in acting as a relaxing, stress buster in a weekend and concurrently bringing out the deep essence of art and its conjunction with a person’s emotions. Quite an introvert and can be a workaholic sometimes. site, how could i subscribe for a blog websitе?